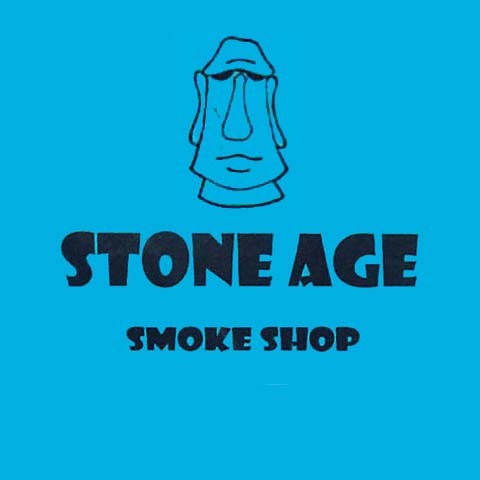 Stone Age Smoke Shop, in Anderson, IN, is the area’s premier smoke shop serving all of Madison, Delaware and Henry counties since 2006. 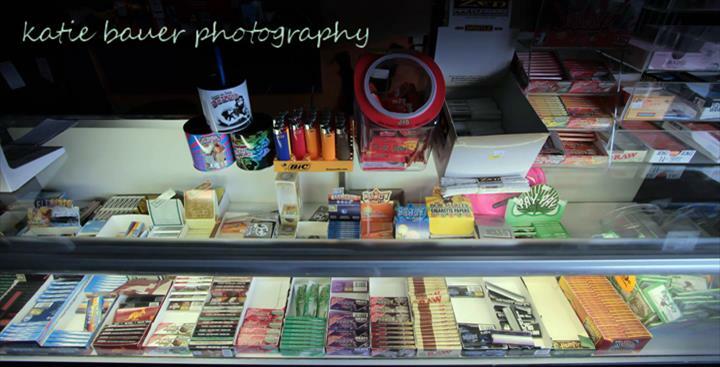 We carry incense, rolling papers, e-cigarettes, tobacco accessories, tattoo supplies, pipes, hookahs, locally made goat's milk soap and more. 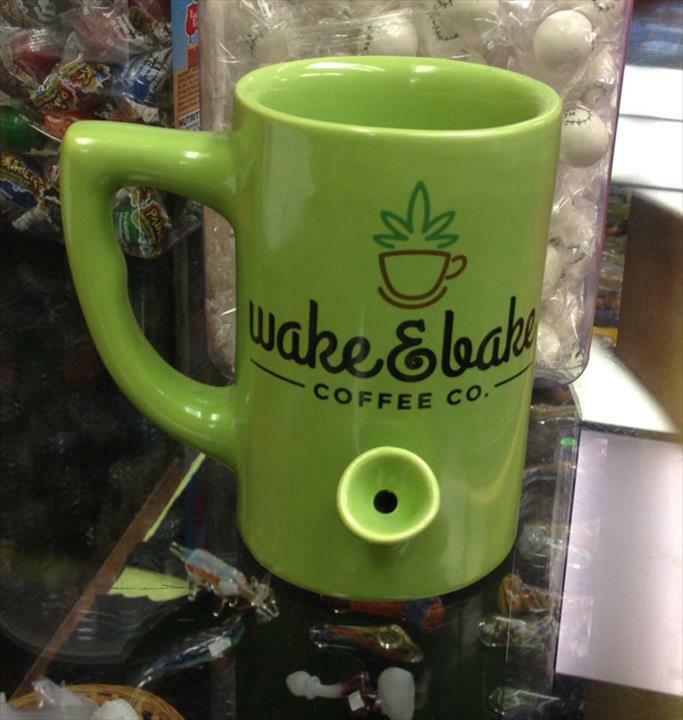 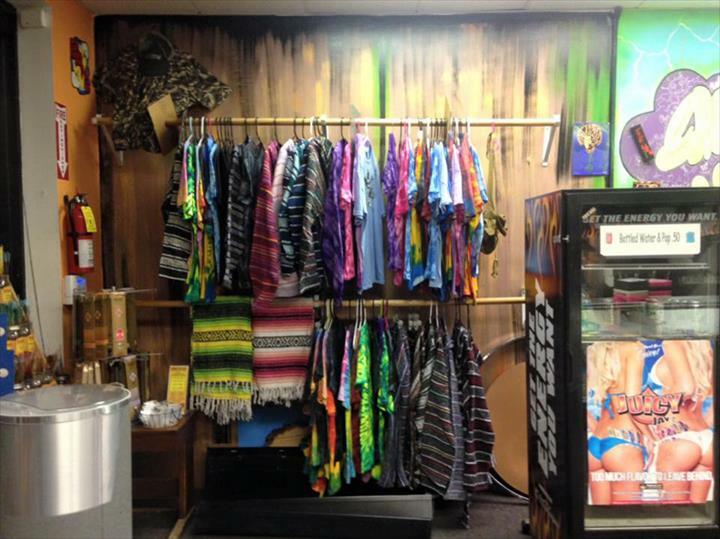 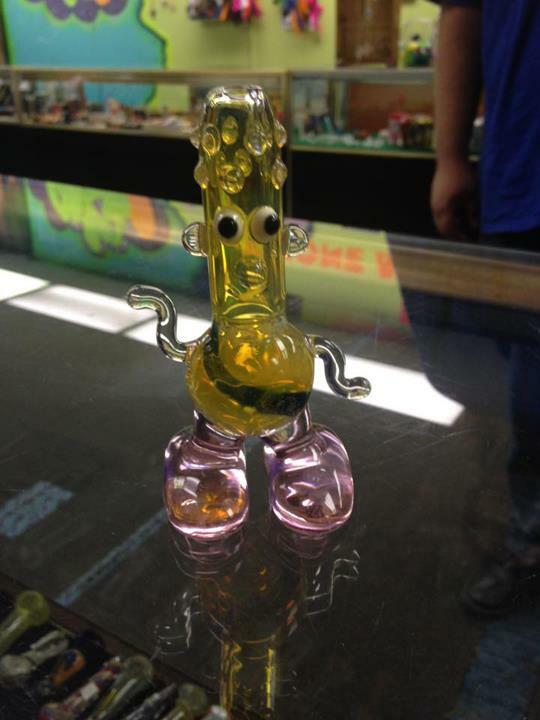 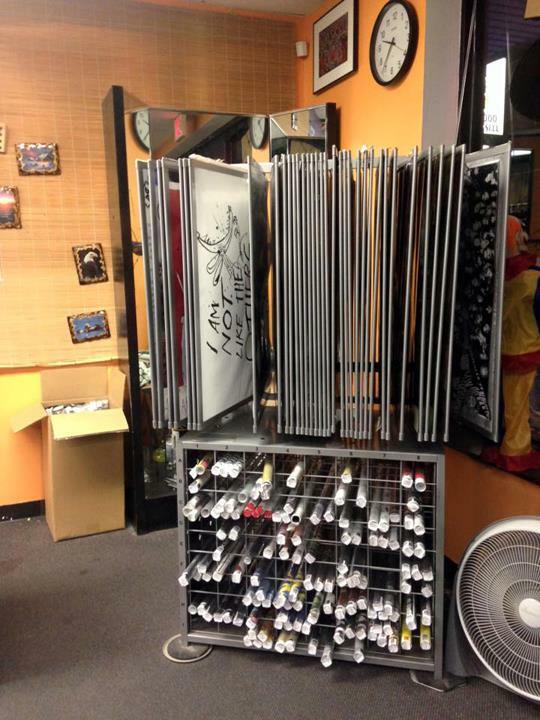 Stop by Stone Age Smoke Shop in Anderson today for your next purchase!